One of the things adidas takes pride in the most is the fact they let their designer have complete creative control. A perfect example of this is many of Jeremy Scott's eccentric designs/sneakers. 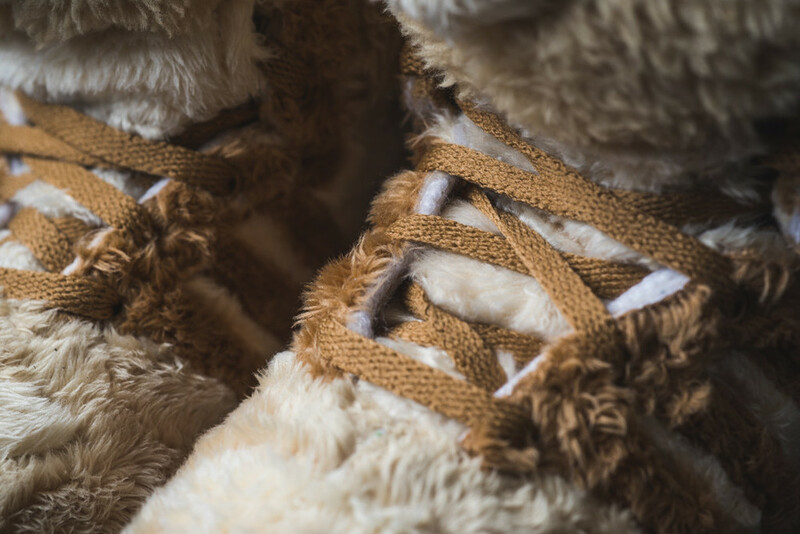 One sneaker people either love or hate is his adidas JS “Teddy Bear." 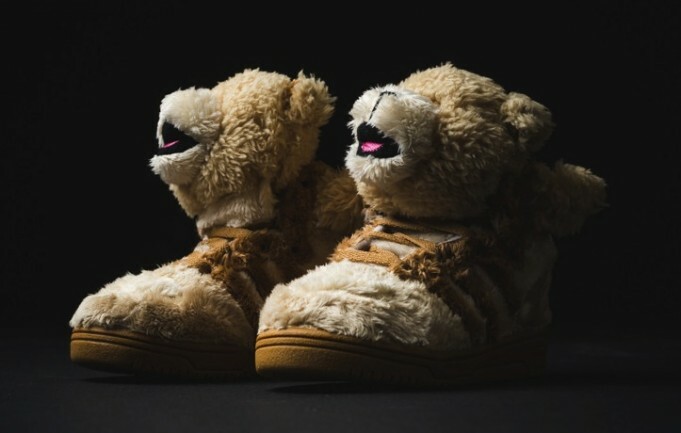 Their latest drop of the adidas JS “Teddy Bear” is coming to select retailers just for kids! Coming in GS sizing, the adidas JS “Teddy Bear” will feature a simple tan colorway perfect for any little footer you may have in your family. Available now at select retailers, you can get the adidas JS “Teddy Bear” for only $110.